Great awareness initiative and fundraising for your chapter! 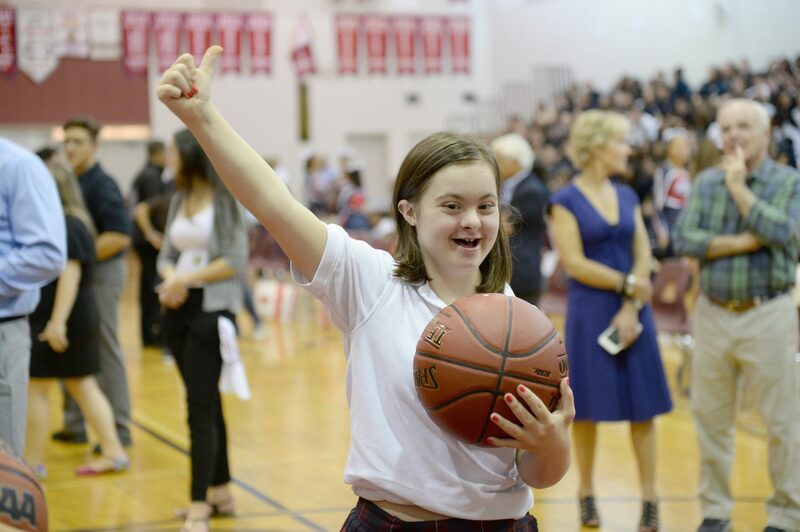 'Hooping It Up' with Best Buddies Canada is a free-throw competition that takes place in elementary schools, high schools, colleges and universities across Canada. For a $2 donation to your Best Buddies chapter, students will attempt to sink as many baskets as possible within 60 seconds. Prizes are provided to every school for the winners in each of the student categories: Top Male, Top Female, and Top Buddy! Three National Grand Prizes of $500 will be awarded to the top scoring students in Canada! Register your school for hooping it up! 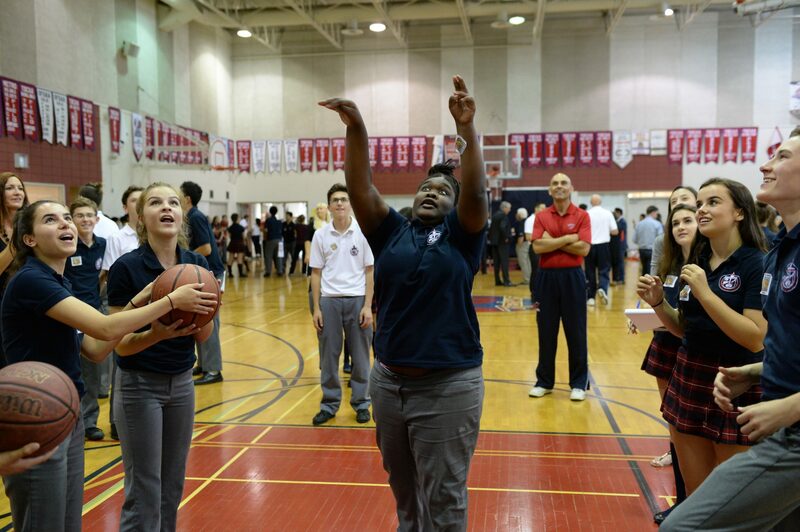 Check out this video segment CHCHTV did on Hooping It Up at St. Thomas More in Hamilton! 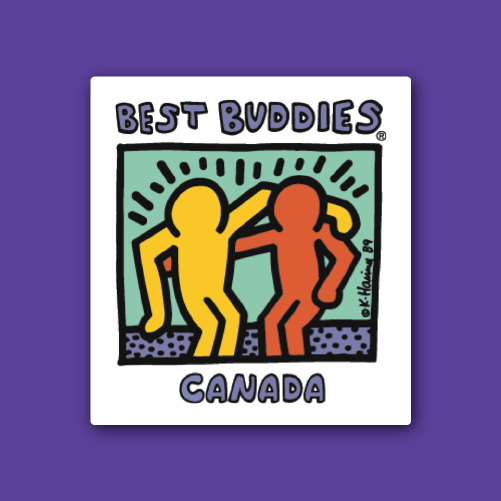 Here are some kind words from a participant's Mom "My daughter Kaitlin, was interviewed yesterday on CHCH News about the Best Buddies program. Today, when she went to school, everyone was asking for her autograph and nicknamed her "Superstar" What a huge Self Esteem booster, she feels so amazingly special and loves her buddy! This program has made my daughter feel on top of the world, as a parent, I am so emotional and unable to express just how grateful I am right now!" For the 2015-16 school year, there were over 140 schools that participated in Hooping It Up! Last year, St. Jean de Brebeuf Catholic School in Hamilton, ON raised the most money at $1000. The school with the most participants was Mother Teresa Elementary in Oakville, ON with 510. 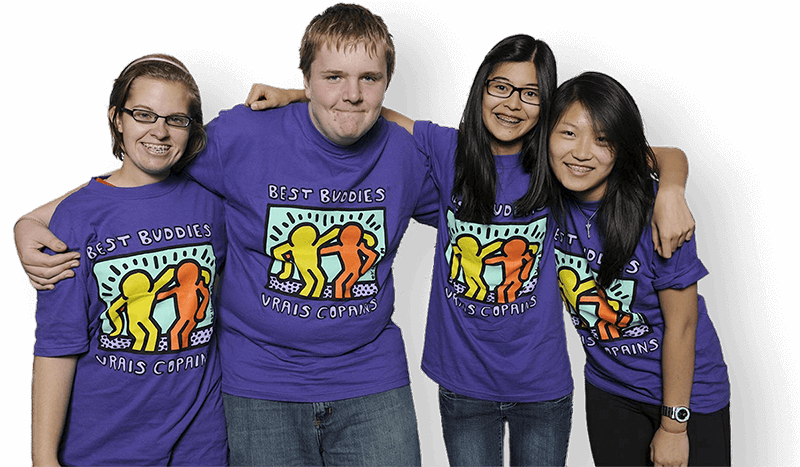 The event helps to raise awareness of Best Buddies and inclusion within the school, as well as funds for your chapter. We encourage every chapter to participate!